The right rear axle gearing can make or break vehicle performance. Summit Racing offers Auburn Gear Ring and Pinion Sets for a wide range of performance applications from rock crawling to the quarter-mile, plus Installation Kits to make gear swapping hassle-free. Each set includes matched ring and pinion gears built to tight tolerances.This eliminates excessive noise, vibration, and premature gear wear. Gear ratios are available from a very “short” 5.38:1 to a more street friendly 3.42:1. 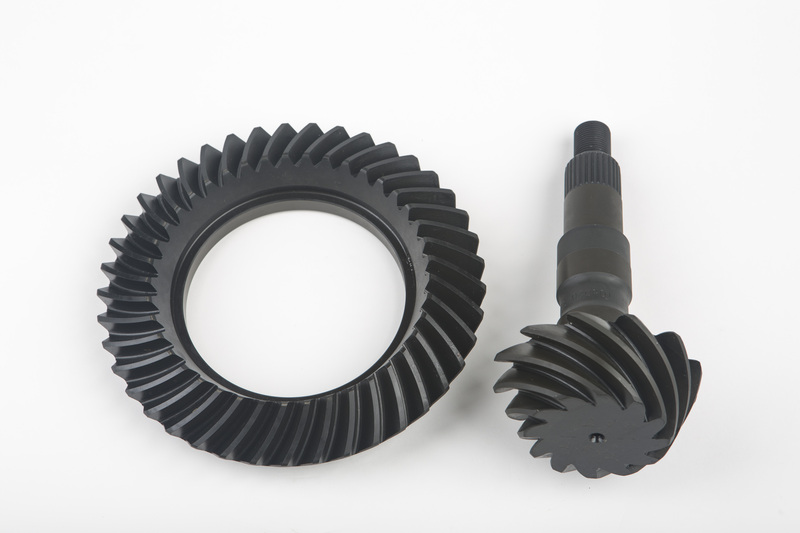 Auburn Gear has also assembled Master Ring and Pinion Installation Kits that have everything required for a gear swap. 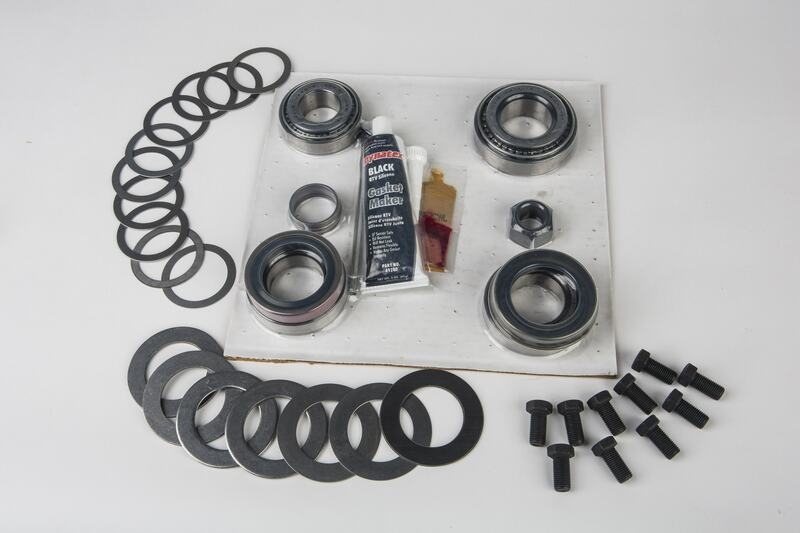 The kits come with hardware, shims, bearings, and hardware. Auburn Gear’s even nice enough to toss in assembly lube and a tube of gasket maker. Exact contents of each kit vary by application.